Please list the names of any guests you will be bringing to this gathering. potential future leaders, co-leaders, etc. If so, please list the names and ages of those you will need childcare for. Thank you! We look forward to seeing you at the upcoming gathering! 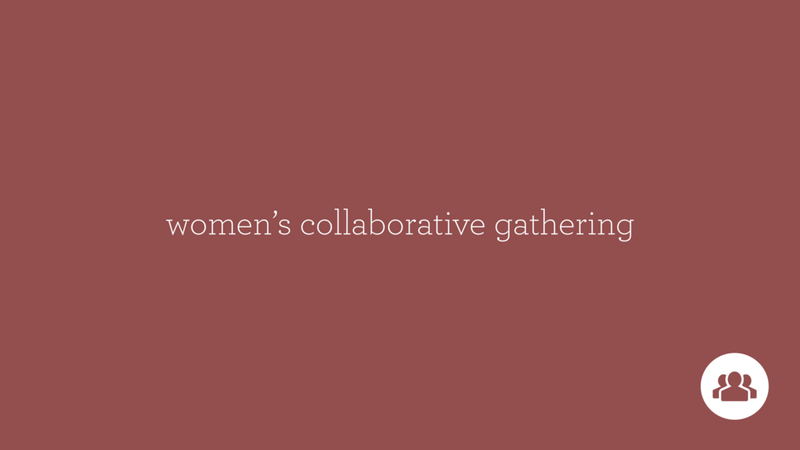 Join us in the Discover/Connect Room for our first Women’s Collaborative Gathering! This is for all MC Leaders who are women and any women in your group who have potential to be future leaders. Joel McCarty will begin our time together by explaining our hope for these Collaborative Gatherings and making a few announcements. After this, Brooke Thompson will guide the rest of our time together with some discussion questions, including an opportunity to share struggles and successes and learning from each other how we can best disciple women through the Missional Community Discipleship Environment. *Please register above by Wednesday, April 10th to secure childcare and help us plan accordingly. *Lunch will not be provided, though we will make coffee and snacks available.